Our chambers provides 12 months’ accommodation to one Reader each year. 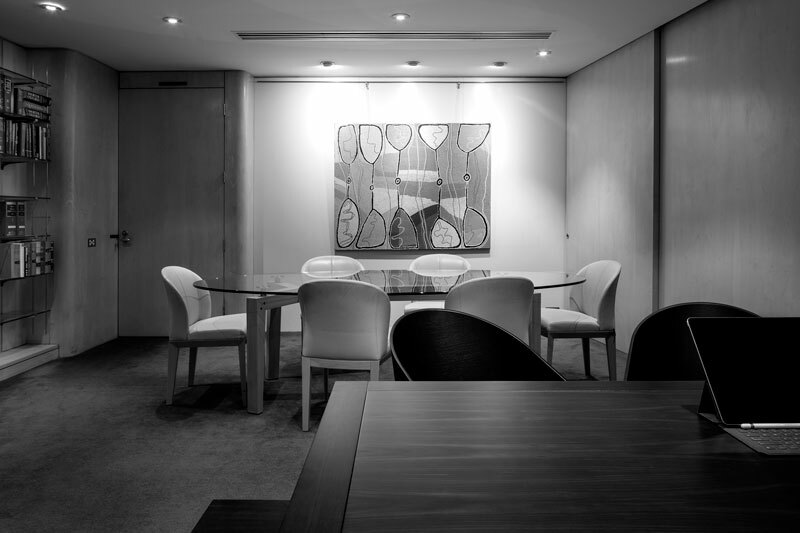 The accommodation period usually commences at the end of the May Bar Practice Course. Accommodation is provided to the successful applicant free of charge, save for disbursements such as telephone and photocopying fees. Applications to read in our chambers should be made in writing at least 15 months prior to commencement of the relevant Bar Practice Course. Applications should include a letter of introduction, a curriculum vitae and academic transcripts. They should be addressed to Nicholas Owens SC and sent by email.